This wedding says so much to Scott and myself about the importance of family. Laura's family has been one our long standing customers that embodies the true meaning of love and support of family. We have known them for many years that we feel that they our extension of our very own family. 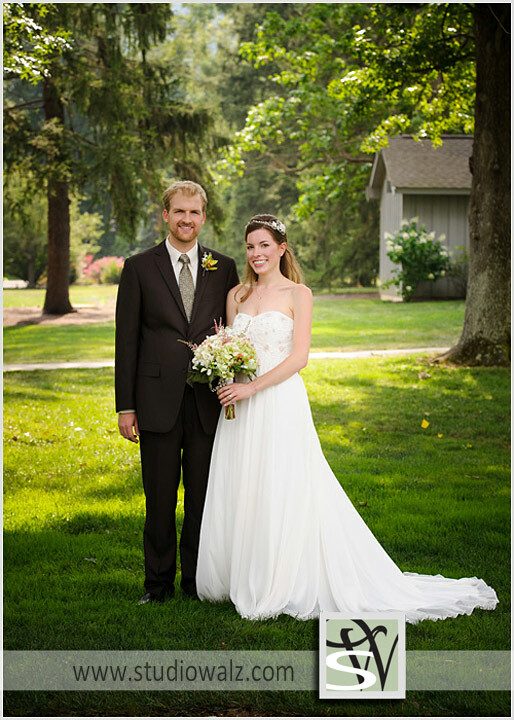 Their wedding was held at the Ryland Lakes Country Club located in Ryland Heights, Kentucky. John with his two cute and loving sisters. Laura with her two beautiful sisters. Watching Laura and John join together in marriage before God and family was a momentus occaision.